CORASP has the top professional stylists in the city, who handle all aspects of different hair types, textures, & shape. We take pride in our work, in order to pick & select what our clients need. 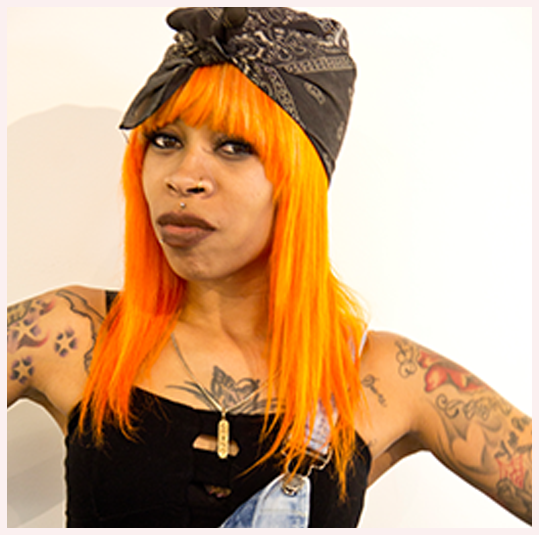 April has an eye for makeup and hair, whether it’s color, extensions and facial features. 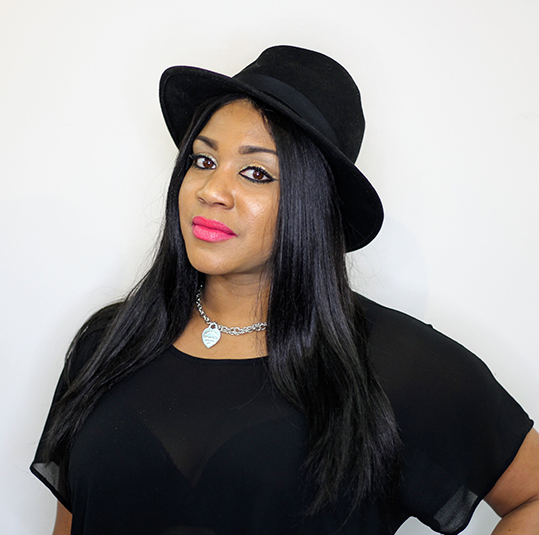 She brings over 20 years of industry experience into the salon where she shares her energy and enthusiasm. After working as an environmental engineer, she went on to fulfill her true passion, cosmetology. Throughout her years in the industry, she has participated in countless educational events, honing her skills as a Makeup Artist and Hair Stylist. 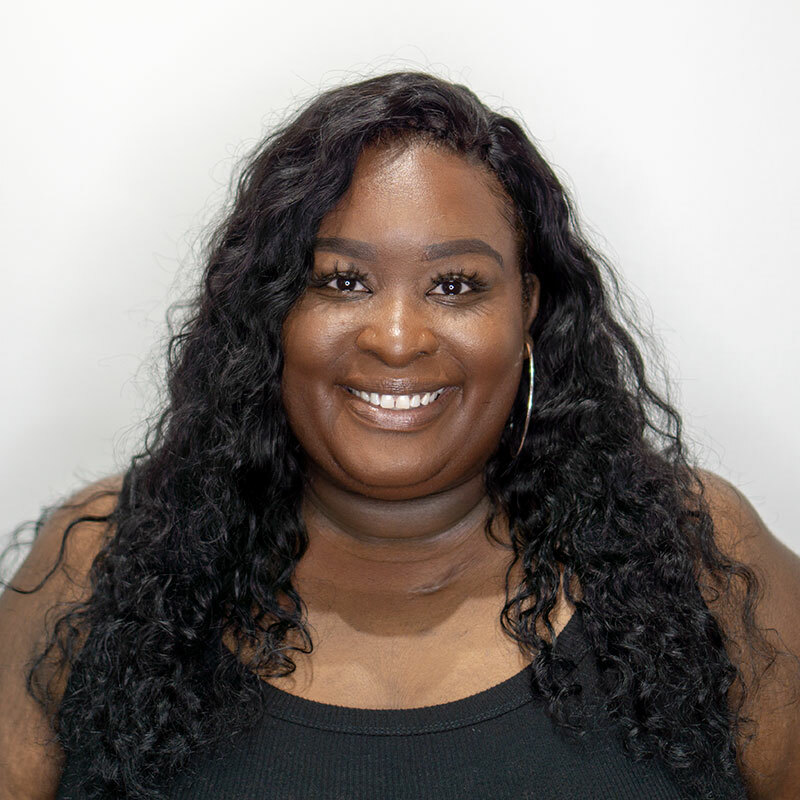 As an Educator, April is able to leverage her knowledge and technical experience to teach stylists the newest and freshest techniques while motivating them to grow. “With the environment and world we live, techniques, products and new trends are constantly emerging. Let’s live and share the moment. First and foremost, beauty is art and I’m an artist. I love being able to boost confidence one hairstyle at a time. I specialize in custom color and unisex haircuts. Now you’re wondering why you should choose me to be your hair artist. I was born to create hair magic and I’m so driven so gain a solid relationship with every client that sits in my chair. It’s my goal to blow your mind with satisfaction! I’m extremely passionate about my craft. My creativity level is so high it keeps me up at night. Now who’s ready for a transformation? You can never have to many canvases. I am China J The Hair Artist. We provide our clients the ability to book online to avoid waiting. Just select a service type, stylist, and the time that will best suit you. 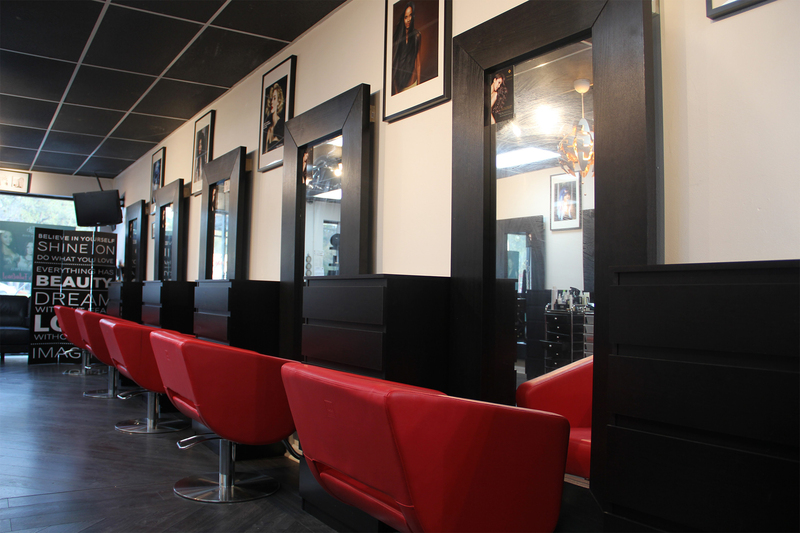 Our stylists are looking forward to provide you with an amazing salon experience. Sign Up to Get Access to our Specials & Promos!